Compositional determination of crude oil as well as its API degrees are extremely important for its identification and subsequent processing. Currently, this information is obtained using laborious laboratory techniques, which require time and complex experimental infrastructure. In this study, we determined the presence of elements found in crudes extracted from different fields using the LIBS technique, and we present a method to quickly determine crude's quality based on the relationship between API degrees and the CN line's intensity, the later determined by LIBS. 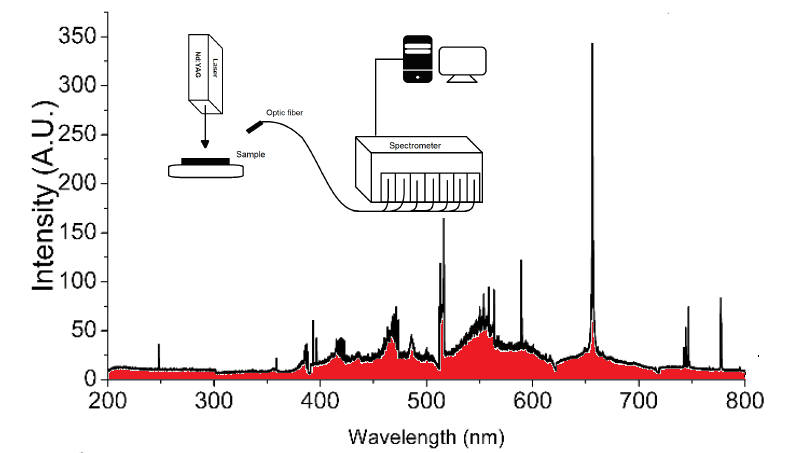 RENDÓN-SAUZ, F. G.; FLORES-REYES, T.; COSTA-VERA, C.. Laser Induced Breakdown Spectroscopy (LIBS) for Express Identification of Crude Oils. Revista Cubana de Física, [S.l. ], v. 35, n. 1, p. 19-23, july 2018. ISSN 2224-7939. Available at: <http://revistacubanadefisica.org/index.php/rcf/article/view/RCF_35_1_19>. Date accessed: 19 apr. 2019.